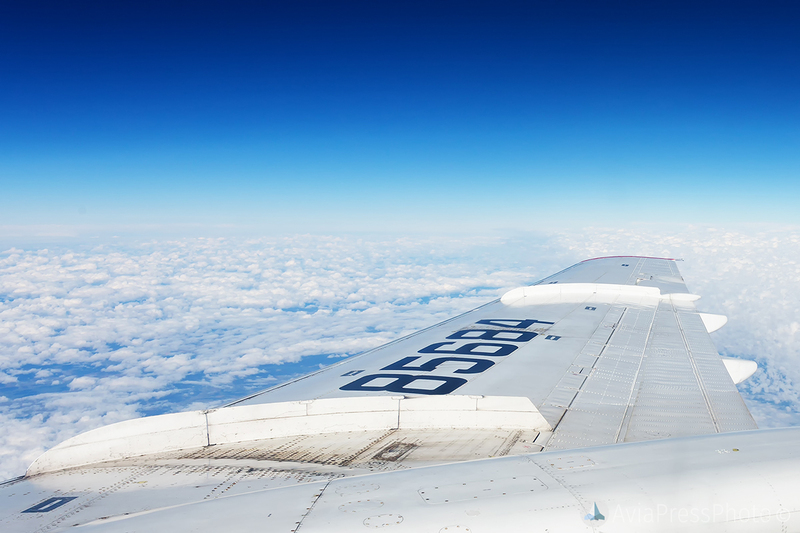 On September 29, 2018, the legendary Tu-154M liner with the tail number RA-85684 completed its final flight. The plane became known to the whole world after a astonishing emergency landing in the middle of a taiga at a closed airport of the village of Izhma, the Komi Republic on September 7, 2010. Thanks to the incredible success, the experience of the crew and the aerodrome employee Sergey Sotnikov, who maintained the runway in the good condition for many years, 81 lives were saved. After this event, the plane received the unofficial name «Izhma». 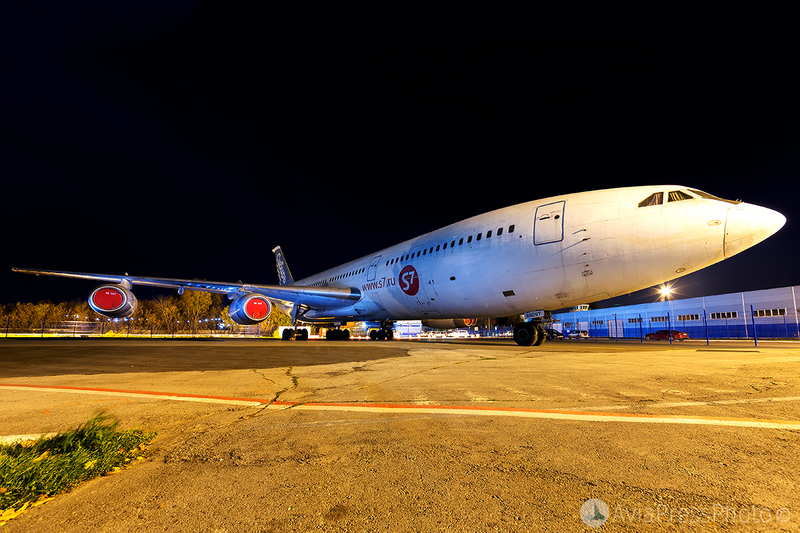 After the incident, the aircraft was partially restored and transferred to the Aviakor aircraft repair plant in Samara. 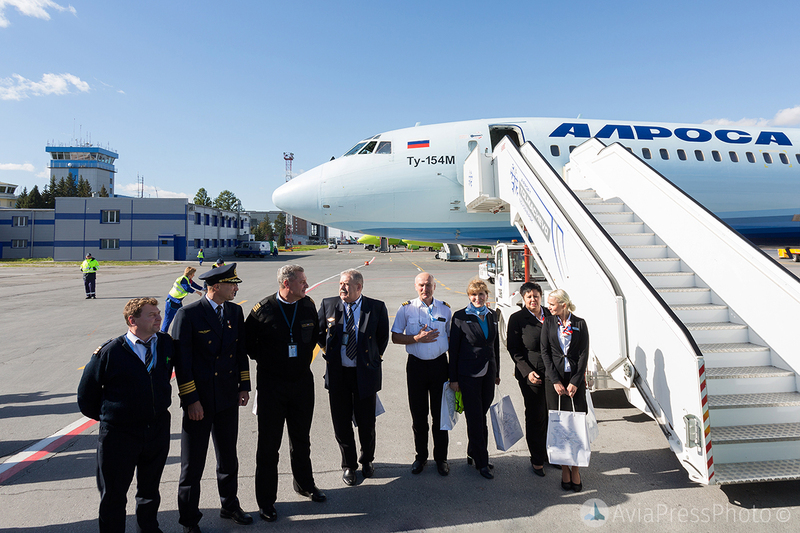 After an overhaul in 2011, the aircraft continued to serve Alrosa for another 7 years. Now Alrosa is actively updating its fleet. 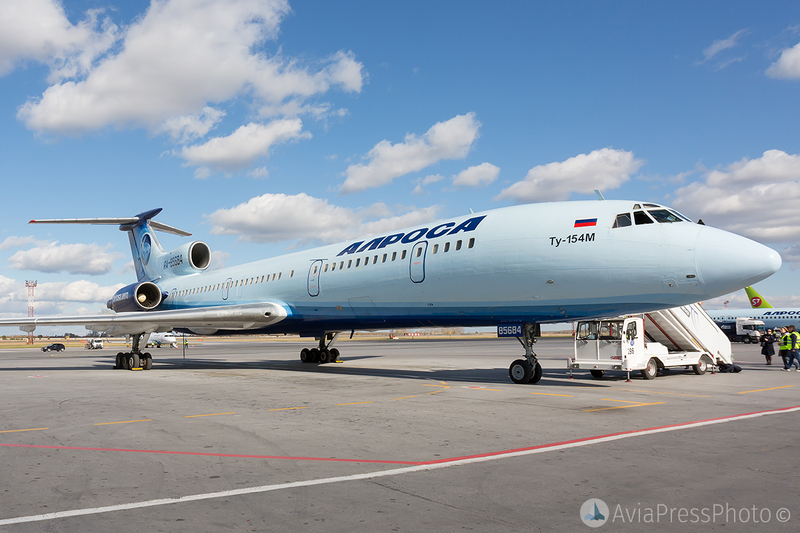 Due to a number of operational reasons and low fuel efficiency, it was decided to stop operations of this Tu-154. The management of the airline cares a lot about the aircraft of russian aviation, so it was decided to save the aircraft. 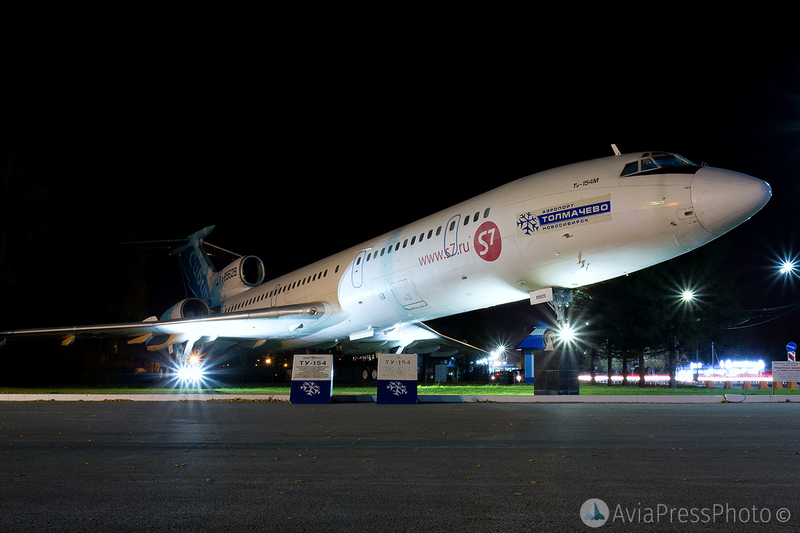 Due to more than 20 years of cooperation between Alrosa Airlines and Novosibirsk Tolmachevo Airport, it was decided to preserve the aircraft in the aviation museum located in the airport. Thanks to the common aspiration of the airline and the airport to save the famous plane, it became possible to organize the preservation of the aircraft in the museum in just 10 days. 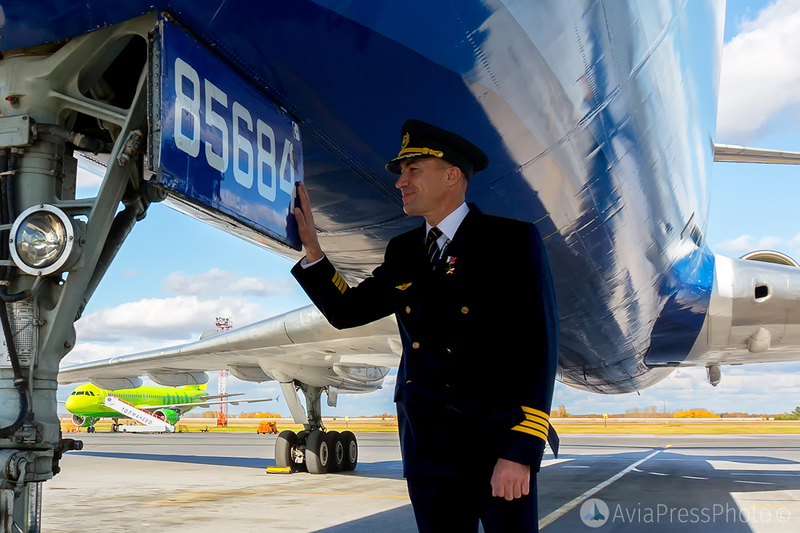 The final flight from Mirny to Novosibirsk under symbolic number 684 was performed under the control of the captain and Hero of the Russian Federation Andrey Lamanov, who made the landing in Izhma in 2010, and the instructor pilot Alexander Leshkevich. The navigator of flight 684 was Igor Rodionov, flight engineer – Konstantin Beznogov. After taking off from Mirny a farewell circle was performed over the city. 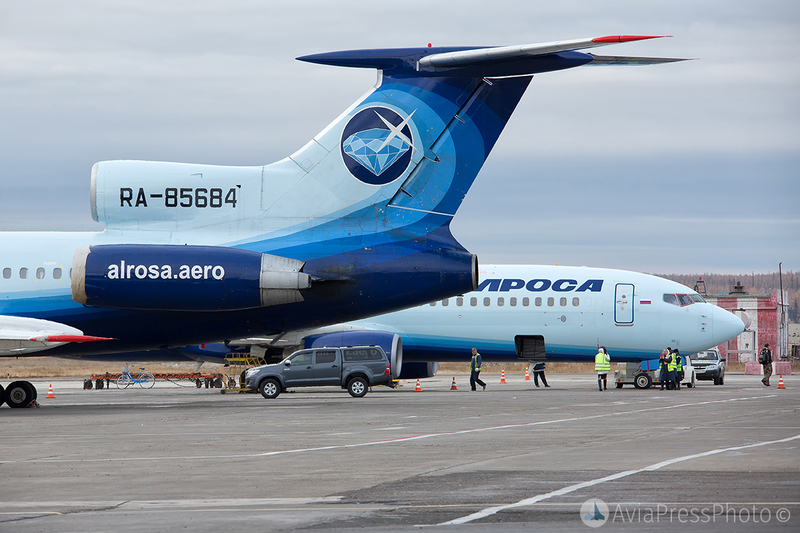 In Mirny this aircraft was based almost 20 years. The flight took 2 hours and 40 minutes. The plane was almost empty. Upon arrival in Tolmachevo, the crew performed a low pass over the runway. The average height of the low pass was 18 meters. In Tolmachevo, in addition to a large number of spotters, media representatives and airport management, the plane was met by Yevgeny Novoselov – on that very flight on September 7, 2010 he was one of two captains and was sitting on co-pilot’s seat. S7 Airlines Tu-154M (RA-85628) and Il-86 (RA-86097) aircraft are already in the collection of the museum. 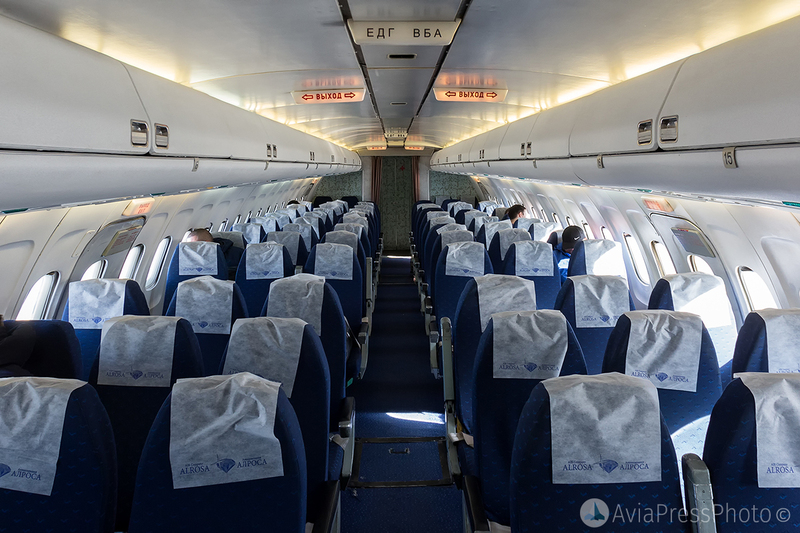 The plane is planned to be kept in a complete condition, it will also be open to visitors at a certain time. Undoubtedly, it is great, that thanks to the active interaction of the airline and the airport, the plane finds a new life and will be preserved for future generations!